cancer | Forget the drama! Okay, this is it! After thinking a thousand times, I have finally made a decision that I will be doing a continuation review of my previous post about the Ishigaki Plus Premium Glutathione Blend. And, of course the most requested the before and after photos. I have been browsing my phone for me able to find photos and luckily I found some. 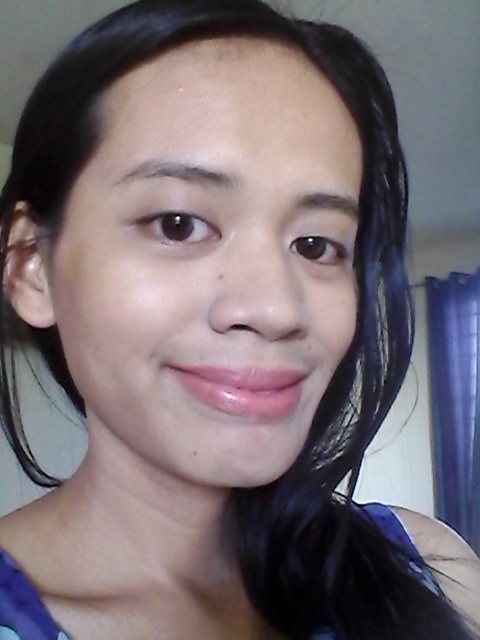 ‎January ‎2, ‎2015, ‏‎3:36:54 PM ~ Took this photo a few days before taking the Ishigaki Plus Premium Glutathione Blend. I didn’t wear make-up, just moisturizing cream, powder and tinted pink lip balm. As you can notice that I have uneven skin tone on my neck.